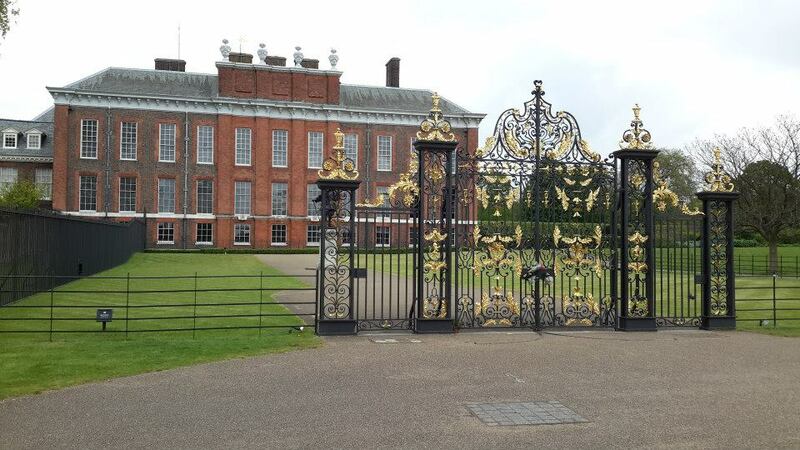 It seemed paradoxical to stand in the peacefulness of the gardens while the paparazzi flanked the private gate to Kensington Palace hoping to catch a glimpse of the royal family or a famous visitor. Joggers, picnickers, and shutterbugs enjoyed the beautiful, breezy Wednesday morning in Kensington Gardens and Hyde Park. 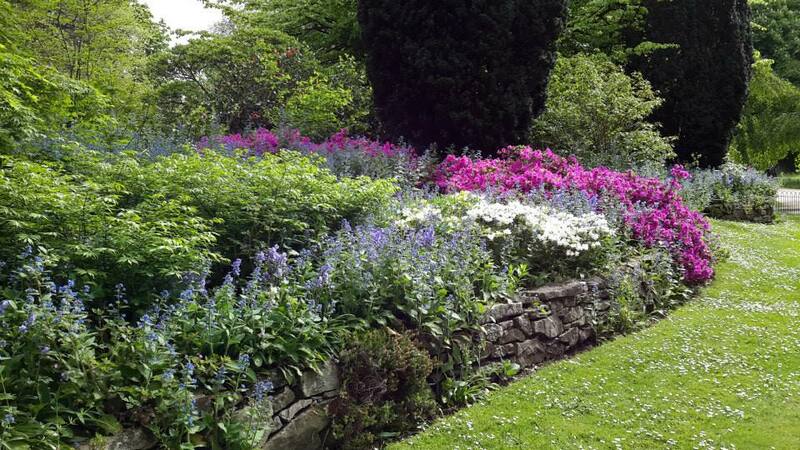 The flowering trees were at their peak, and everything from English roses to bluebells flourished. I especially liked the whimsical Peter Pan statue and the Italian Garden, and no one can deny the intricate beauty of the opulent Albert Memorial in its gold and marble glory. 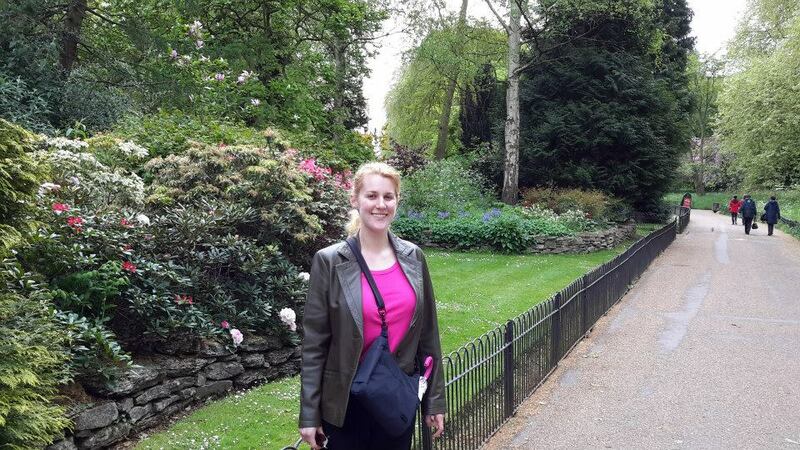 One of my favorite moments I spent in London!